Let’s play devil’s advocate and say that the moon landing was faked. What would it take in order to pull off the world’s most epic hoax? Do you believe in conspiracy theories? How about science? Do you believe that the American government sent men to the Moon, decades ago? There are many different conspiracies related to the moon landing. Some have some vague scientific basis behind them, and some do not. 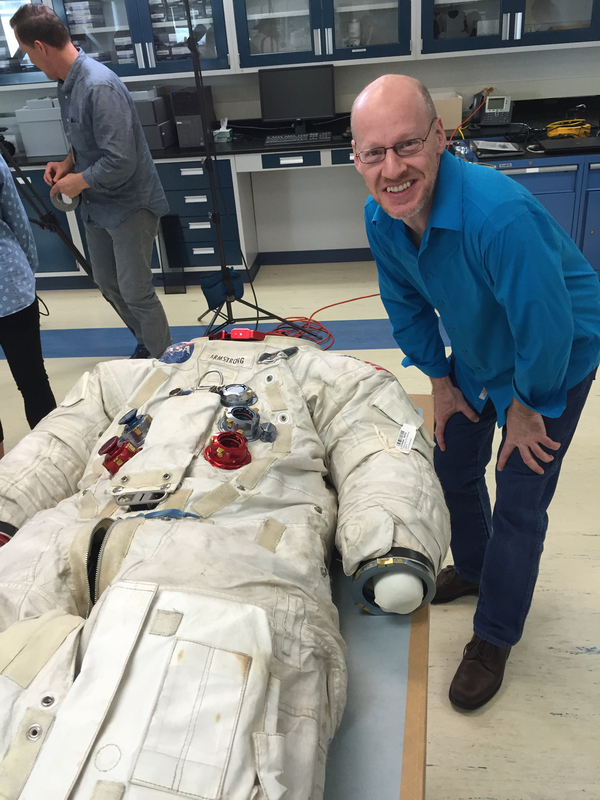 One small step for man, one giant leap for mankind… Or one giant special effects budget! Can you believe that after nearly 50 years, conspiracy theories about the moon landing are still in orbit? Roughly six percent of Americans believe the moon landing was faked. Another five percent are undecided. What do you think it would take to pull off such a hoax? 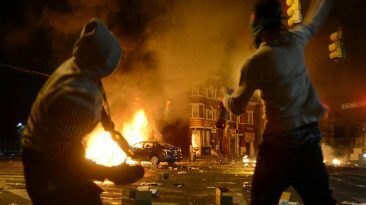 How many people would have to keep quiet? How much would it cost? We has pondered the mathematical probabilities of the moon landing being a hoax before. If clicking on links mid-article isn’t your thing, allow us to give you a brief synopsis of the findings: it’s not looking good for the folks who think the Apollo moon missions are pure fiction. 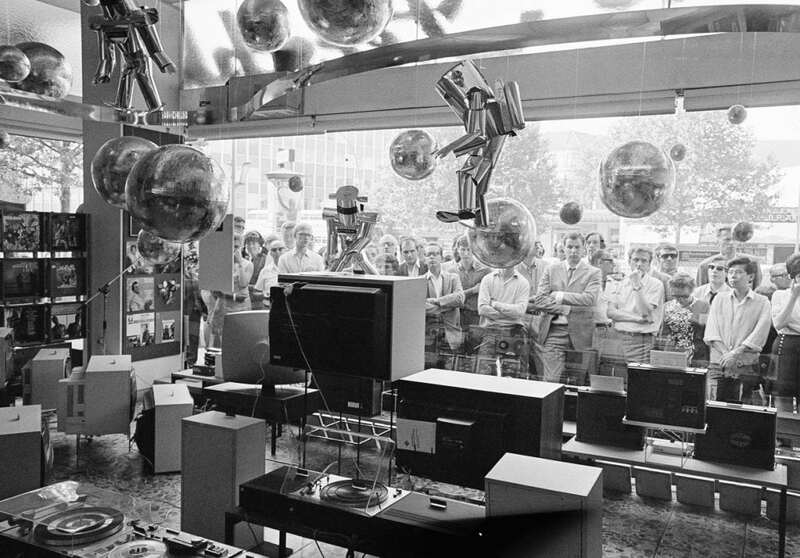 July 16th, 1969, – exterior, launchpad, day. Neil Armstrong, Buzz Aldrin, and Michael Collins board the Apollo 11 spacecraft, bound for the moon. Across the world, 600 millions people watch live as the three men are launched into space, land safely on the moon, plant the stars and stripes, and make it home safely. Come to think of it, that does sound a lot like Hollywood. But can you think of a studio with an 150 billion dollar operating budget? So what would it take to recreate the moon on Earth and then add astronauts and a space capsule into the mix? 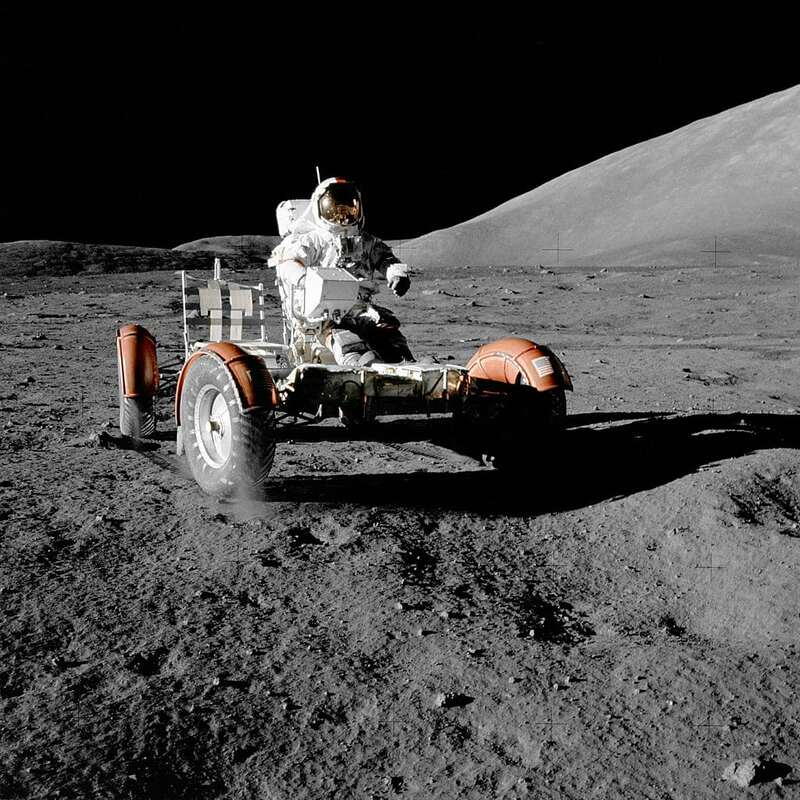 In order to pull off something on the scale of a faked landing on the lunar surface in the 1960s, one of the biggest hurdles would be the technological limitations. Assuming NASA was scheming the plan well in advance of the 1969 landing, they’d probably be having to make do with early 1960s equipment. NASA would have had to spend more time and money on the required tech to make the landing look real than what it would have cost to physically go to the moon in the first place. In total, the Apollo program was allocated $24 billion to get to the moon. Roughly 60% of NASA’s budget at the time. That equals $150 billion in today’s dollars. Assuming all that money went into pulling off the perfect hoax, how would it have been spent? Let’s start with payroll. At the time, NASA had about 411,000 employees. 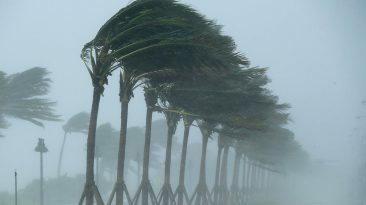 An Oxford physicist, Dr. David Grimes, calculated that the secret might’ve had a chance to stay quiet for as long as three years and eight months before someone cracked. So, how do you keep 411,000 employees quiet about a fake moon landing mission for longer than three years? A bribe might be able to buy some silence. Today’s NASA employees earn an average salary of $62,500. If you divide the Apollo budget in today’s dollars amongst a workforce of 411,000 people, it comes to a payout of roughly $365,000 per person – roughly six years salary. Of course, employees would have had to accept much less, given the cost of the equipment and production needed to fake a moon landing. Not everyone who believes in a conspiracy is unreasonable or unthinking. I hope that by showing how eye-wateringly unlikely some alleged conspiracies are, some people will reconsider their anti-science beliefs. 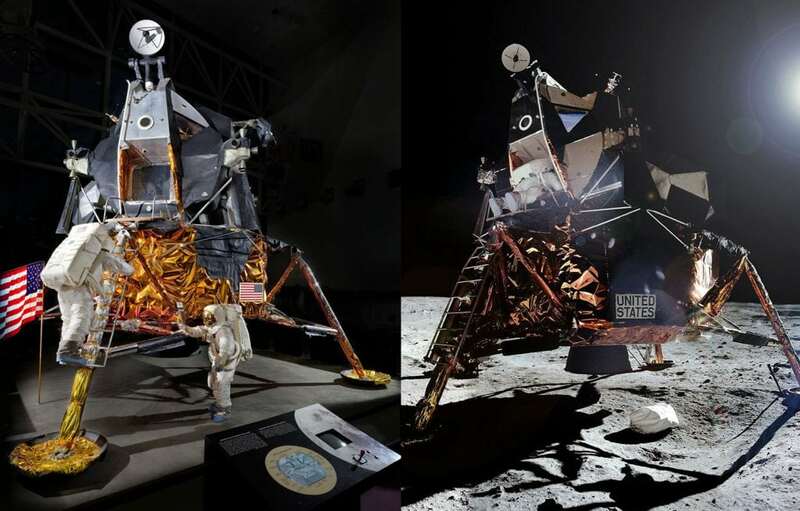 You may have noticed that the shadows in photographs from the moon landing appear to be parallel. Image forensics say these shadows accurately reflect the sun’s position from 93 million miles (150 million kms) away. Left: The lunar Lander under artificial spotlight. Right: Lunar Lander on the Moon. Image Credit: NASA. Montage: INSH. 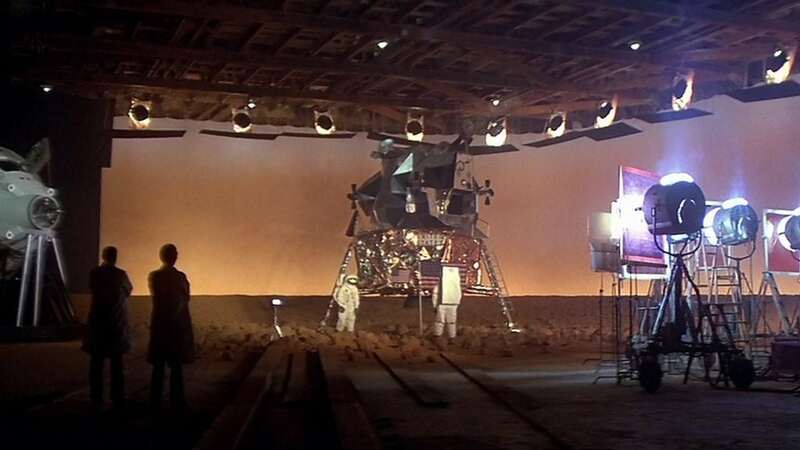 Under conventional studio lighting, the shadows would appear more divergent, meaning NASA would have to step up their game in order to achieve a convincing look.To properly fake the sun’s lighting in the 1960s would require a wall of millions of powerful laser lights so close together, they’d be like pixels on a movie screen. 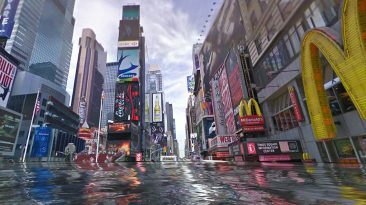 In today’s world, computer generated graphics are an integral part of almost every Hollywood blockbuster. 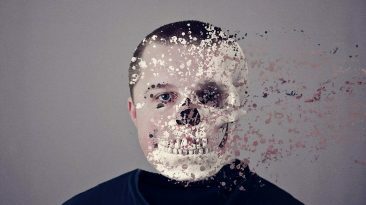 Practical effects are now rarely used – but why? No way we live streamed the moon landing in 1969, but I lose calls in 2018 cause I’m in an elevator. Because a realistic practical effect is really bloody hard to do, that’s why. Going back five decades and they wouldn’t be any easier. Making astronauts appear to bounce-walk while exploring the moon’s surface would take groundbreaking wire work long before what is now known as “wire fu” (check out some kung fu flicks or The Matrix to see it in action) was ever invented. 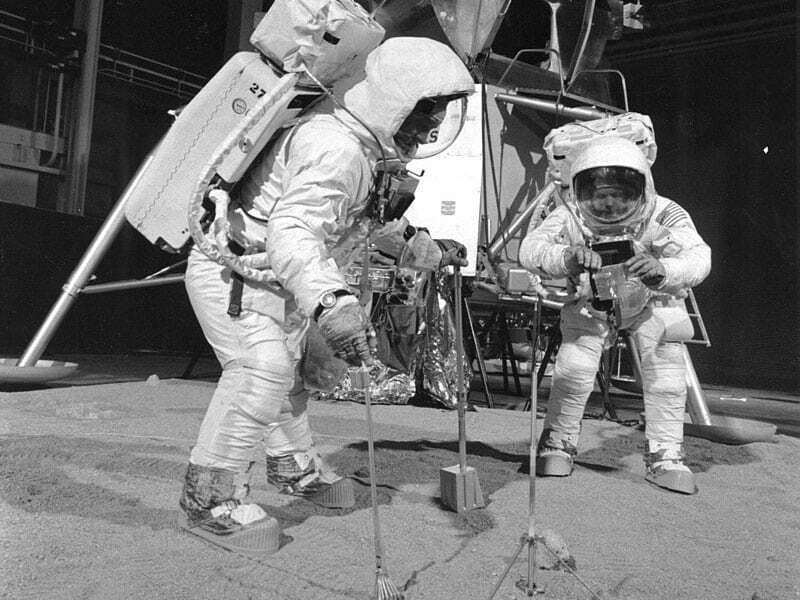 For argument’s sake, let’s say that NASA figured out the intricacies of basic wire and pulley systems – there’d still be the issue of rigging the gear to bulky outfits (can we say costumes in this scenario?) and lighting it in such a way that all of the wires were completely invisible. Let’s also argue that NASA did create practical effect magic, basic CGI software and some pretty epic costume design as well. But as we all know, NASA isn’t a small town mom & pop operation. To create the moon landing event and make it hold up for decades as the absolute truth would involve dozens of different departments along with the man (and woman) power to staff them. Every single one of those individuals would have to be sworn to secrecy on what they did, heard or saw as it related to the landing. Now, consider that the $150 billion committed to the Apollo program was spent on six separate visits to the moon. So whatever the cost of the first conspiracy, bribes, equipment, et cetera, – multiply that by six. 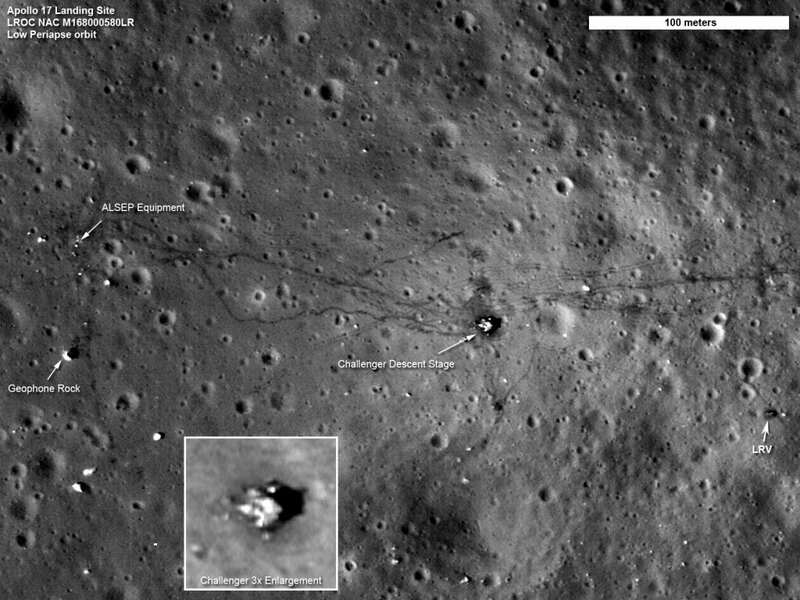 In 2009, NASA’s Lunar Reconnaissance Orbiter sent back high resolution photographs of each of the Apollo moon landing sites, showing tire tracks from lunar orbiters, along with boot marks left by astronauts. To fake these, NASA would’ve had to send something to the moon. Like a robotic rover to make some tracks. The combined cost of the vehicle and the mission to put it on the moon would be roughly 68 million. Then another $504 million for a lunar orbiter to take the pictures. The Apollo 17 landing site as seen by theLunar Reconnaissance Orbiter (LRO) in 2009. And as long as the universal inhibition reducer we know as alcohol is available on this planet, the odds of anyone faking a landing and keeping quiet about it are out of this world. The bottom line of this prolonged spending spree is that the cost of faking a moon landing, far outweigh the cost of doing it for real. Can you say: astronomical deficit? Luckily, we’re a species that puts its money where its mouth is – especially when we get curious. The United States is the only country to have conducted successful missions to the Moon containing human astronauts. Every astronaut who has landed on the moon has been a white man. Four of the twelve total men are alive as of 2018. Many other astronauts flew to the Moon but did not land. Twelve of these were during Apollo missions. At that time, scientists did not know that life did not exist on the Moon. Because of that, the astronauts were quarantined for twenty-one days once they returned to Earth, just in case they had contracted something while they were on the Moon. And the mission easily could have been unsuccessful – systems malfunctioned during the flight, and Neil Armstrong landed the shuttle with just twenty-three seconds of fuel left. 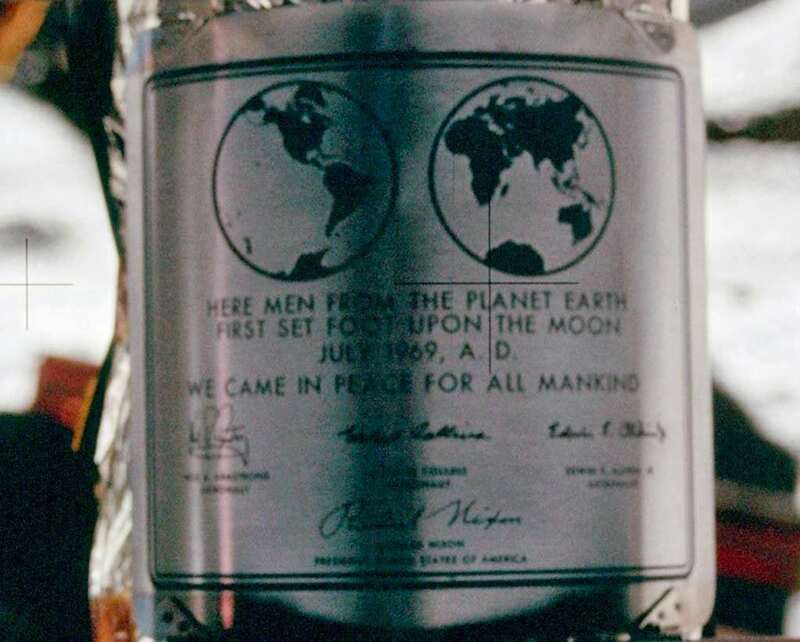 It is alleged that Armstrong’s famous quote, “That’s one small step for man, one giant leap for mankind.” is a misquote – he meant to say, ‘a man’, because man and mankind mean the same thing, but it’s unclear whether Armstrong misspoke or interference on the tape distorted the “a”. 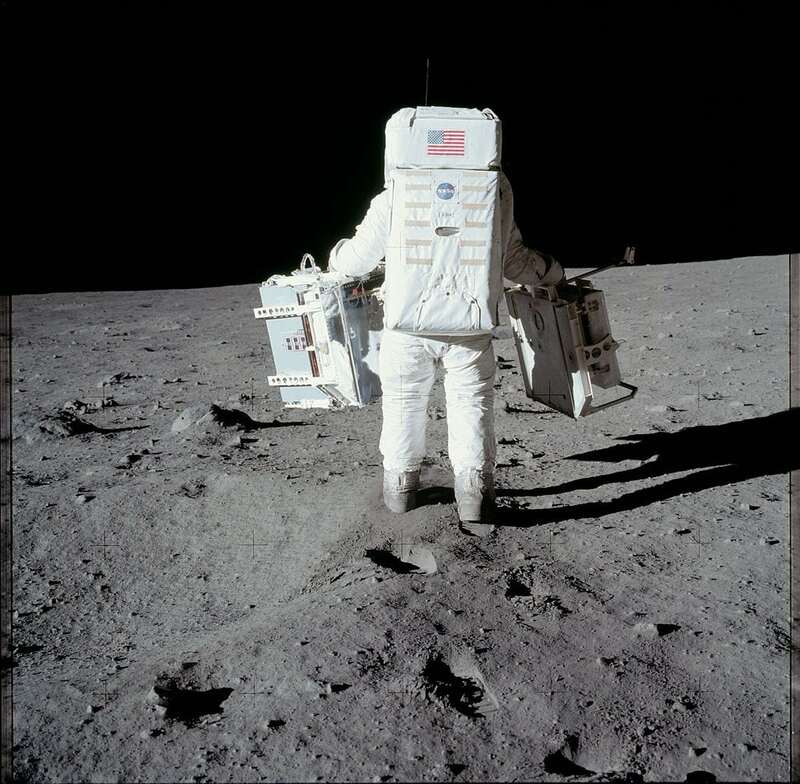 Neil Armstrong made his iconic first steps onto the Moon’s surface at 10:56 EDT. 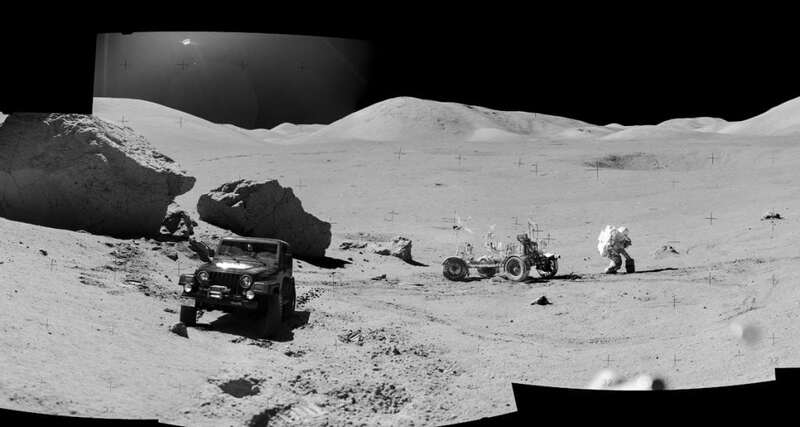 Armstrong and Aldrin spent almost a full day on the surface of the Moon. The computer Neil Armstrong used to land Apollo 11 on the moon had only 2 MHz of processing power, 4 KB of RAM, and 72 KB of ROM, less than that of a calculator in today’s work. Apparently, a Soviet probe called Luna 15 crashed into the moon while Armstrong and Aldrin were making their historic sojourn. However, the probe crashed over seven hundred miles from their location. While Neil Armstrong might have been the first man to walk on the Moon, Buzz Aldrin was the first man to both urinate and curse on the Moon. 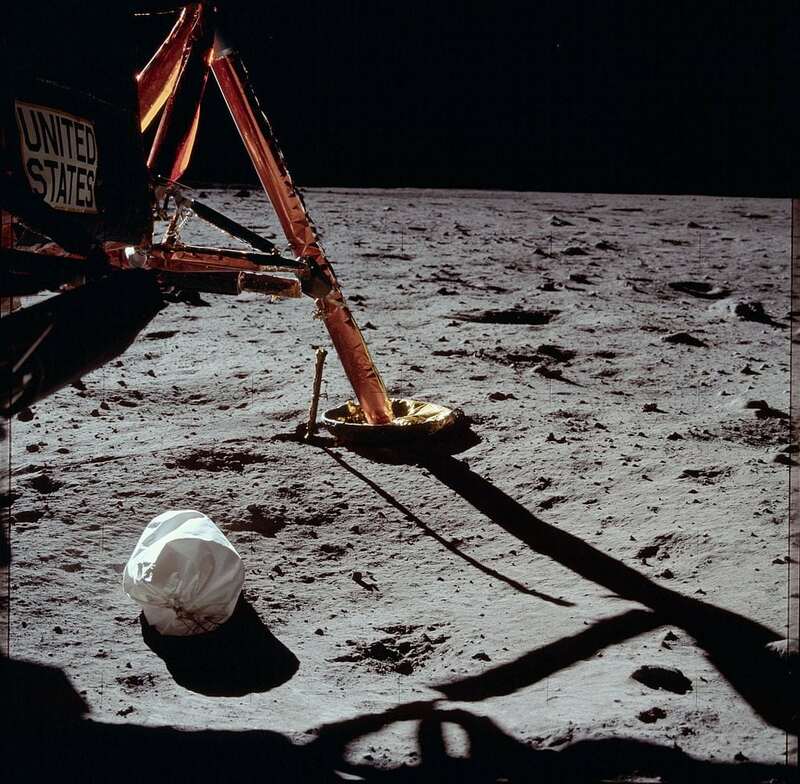 Additionally, most of the photographs taken on the Moon during that first Apollo mission are of Aldrin, because Neil Armstrong was the one taking the majority of the photos. According to an interview with his wife Elma, Philo T. Farnsworth, who invented the television, allegedly hated his invention until he saw the live stream of the Moon landing in 1969. Approximately six hundred million people watched the Apollo 11 moon landing live from their living rooms, in countries across the world. It is estimated that over 53 million families watched the landing in the United States alone. When Pete Conrad, the first astronaut onto the Moon during the Apollo 12 mission, walked onto the surface, he is quoted as saying, “Whoopie! Man, that may have been a small one for Neil, but that’s a long one for me.” He apparently made the remark based on a bet with journalist Oriana Fallaci, who had speculated that NASA had instructed Armstrong on his iconic quote. According to Neil Armstrong and Buzz Aldrin, they were surprised by the strong smell of lunar dust, which Armstrong described as similar to wet ashes in a fireplace. The astronauts also thought the smell was comparable to gunpowder, although gunpowder and moon dust do not have any properties in common. When the men of Apollo 11 returned to Earth, they were brought to Hawaii. Upon their arrival, they were asked to complete a customs declaration form. When asked to list where they had travelled outside of the United States, all three men had to list, ‘The Moon’. 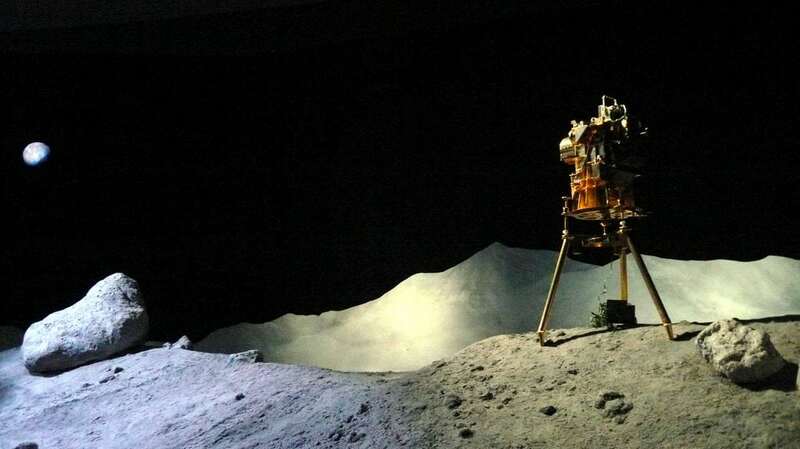 Many different reasons, with varying degrees of credibility and factual basis, have been speculated for why the United States would stage a fraudulent Moon landing. And many of these theories have caught the eye of the public – in 2013, a study found that around seven percent of Americans believed that the moon landing had been faked or staged. It is unclear on how the popularity of this conspiracy theory began, but it continues fifty years after the initial Apollo 11 mission. Over the years, various motivations have been proposed for why the United States Government would stage a fraudulent landing on the Moon. The most popular theory is based on the entanglement of the United States and the Soviet Union in a so-called ‘space race’, which coincided with the then-ongoing Cold War. Both countries believed that a successful mission to the Moon would bring them international acclaim, and may benefit them in terms of international relations and global perception in their continuing political and military conflict. The Soviet Union had begun sending unmanned spacecraft to the Moon in 1959. President John F. Kennedy famously declared that the United States would reach the moon by the end of the decade in 1960, which they (allegedly) achieved with just nine months to spare. 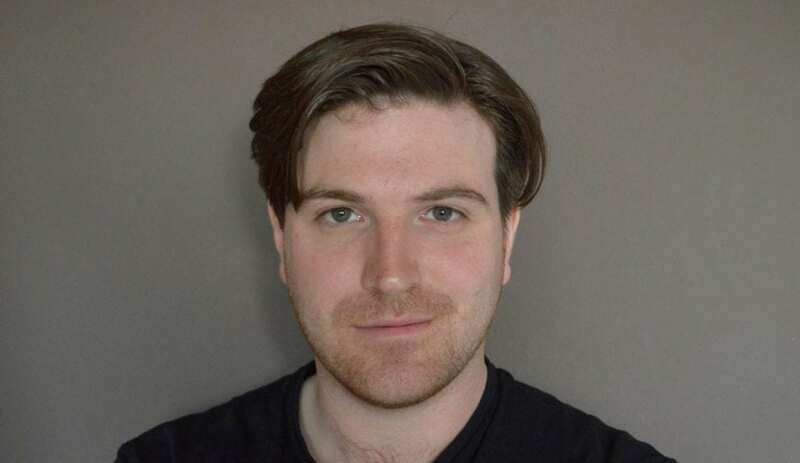 James M. Collier’s 1997 documentary Was It Only A Paper Moon? outlines his theories on the supposedly faked moon landing. Some theorists also believe that the Moon landing was staged in order to distract the American and international public from the Vietnam War. Supporting evidence for this theory is that the moon landings stopped around the same time as the Vietnam War ended. In actuality, the Vietnam and Cold Wars are probably one of the reasons that NASA’s budget was cut (and therefore that the moon landings stopped) – there simply wasn’t enough money for all of them. Another more infamous theory is the one that was proposed by the Flat Earth Society in 1980. The Flat Earth Society argued that the ‘fake’ moon landings were sponsored by Disney, staged in Hollywood, with Arthur C. Clarke as scriptwriter and the famed Stanley Kubrick as director. Their argument was partially based in their eponymous claim that the Earth is flat, and a flat Earth cannot be orbited. These theories point to images like one where a rock appears to have the letter “c” on it, which they claim is what you would do with a prop on a movie set. Art directors do not actually generally label their props with letters – certainly not Hollywood art directors. Also, that particular letter “c” is apparently a hair trapped on the negative of the photo when it was printed. Bill Kaysing’s 1976 book, We Never Went to the Moon: America’s Thirty Billion Dollar Swindle, was one of the first and most influential texts regarding moon landing conspiracy theories. According to Kaysing, the chance of a successful manned mission to the Moon was estimated to be 0.0017 percent. Kaysing also claimed that despite close attention by the Soviet Union, it would not have been difficult for the United States government to fake the Moon landing. NASA actually lost much of the original footage of the Moon landing (which doesn’t hurt the conspiracy theorists’ case). The footage we commonly see today is actually a recording from a monitor. Theorists such as Kaysing have proposed that the 30 or so billion dollars raised by NASA to go to the Moon could have been used to pay off employees in order to keep the fraudulent Moon landing quiet. However, NASA is a government subsidiary and therefore their budget was accounted for in a report to Congress in 1973. Many conspiracy theories also focus on the idea that there are inconsistencies of the photographs released by NASA which portray the moon landing. Soviet Cosmonaut Yuri Gagarin had noted that while in space, the stars he could see from his shuttle were, “bright and clear cut.” However, stars are not visible in the photos taken during the Apollo 11 mission. These conspiracies also point out inconsistencies in the angle and color of the shadows in the photographs, which they claim are consistent with the use of artificial lights. 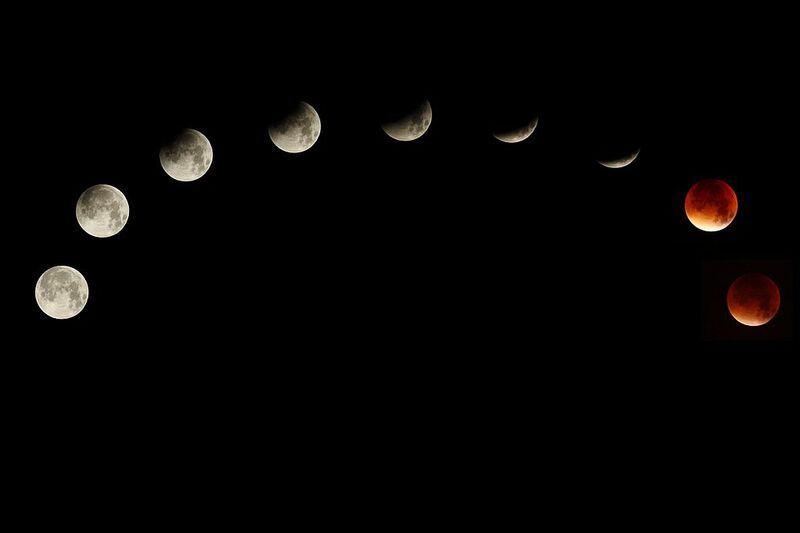 Scientists have pointed out that lighting on the moon is complicated by reflective surfaces, shadows could be distorted by rough craters and peaks, and lunar dust further reflects light. Some of the photos appear to have crosshairs over them, which conspiracy theorists believe is due to the fact that the photos have been cut apart and manipulated in some way. It is actually due to the fact that those photos are scans of original photograph, and crosshairs appeared over the scanning surface. 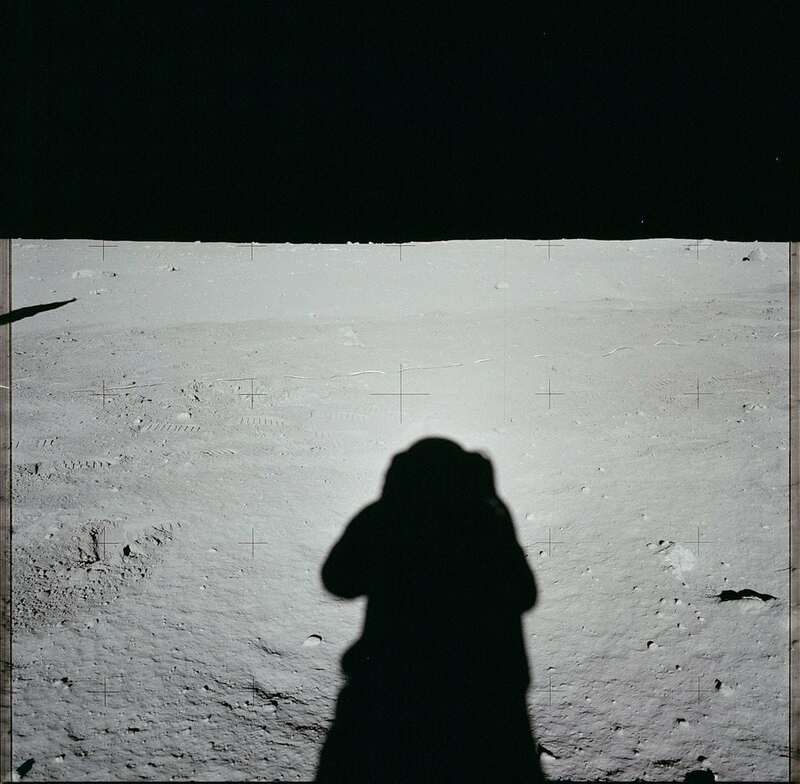 Some believe that the photos must be staged because the shadow of the astronaut taking the photos does not appear in the center of the photos, which is not how shadows or photography works. Another photography-based argument is that the backgrounds of different photographs look the same, despite being taken in different locations. 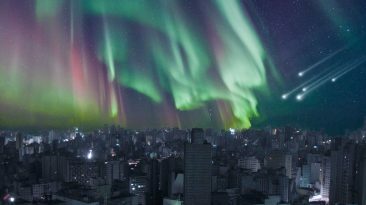 There are actually differences in the background, but major landmarks remain the same – just like how mountains on Earth look the same in photographs still at somewhat far distances. The quantity and quality of the different photographs was also an issue of debate, because it’s not like NASA is a billion dollar operation recording a historic event for all people-kind. 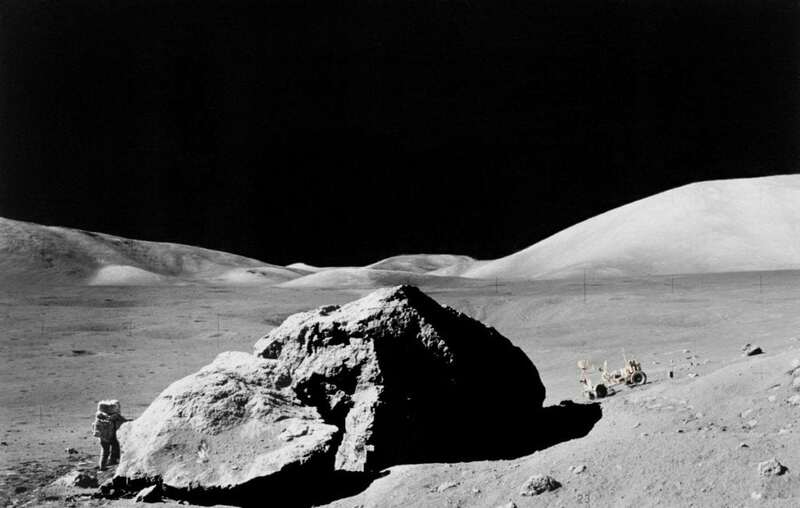 Many of these photography-based theories were disproven when NASA released high-resolution images of the Moon landing and related sites in 2011. Another argument made from disbelievers is that the astronauts would not have survived their trip to the moon, because of the amount of radiation exposure they would have received from the Van Allen radiation belt and other environmental radiation. 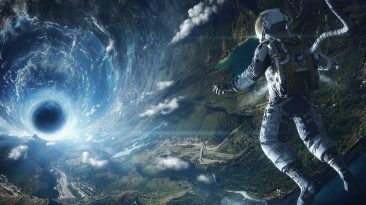 The astronauts passed through the inner, more dangerous Van Allen belt in a manner of minutes, and the discoverer of the Van Allen Belt (Dr. James Van Allen) has said that they would have received very minimal doses of radiation. Footage of the moon landing during the Apollo 11 mission in 1969. One of the other types of theories are based in the mechanical structures involved. 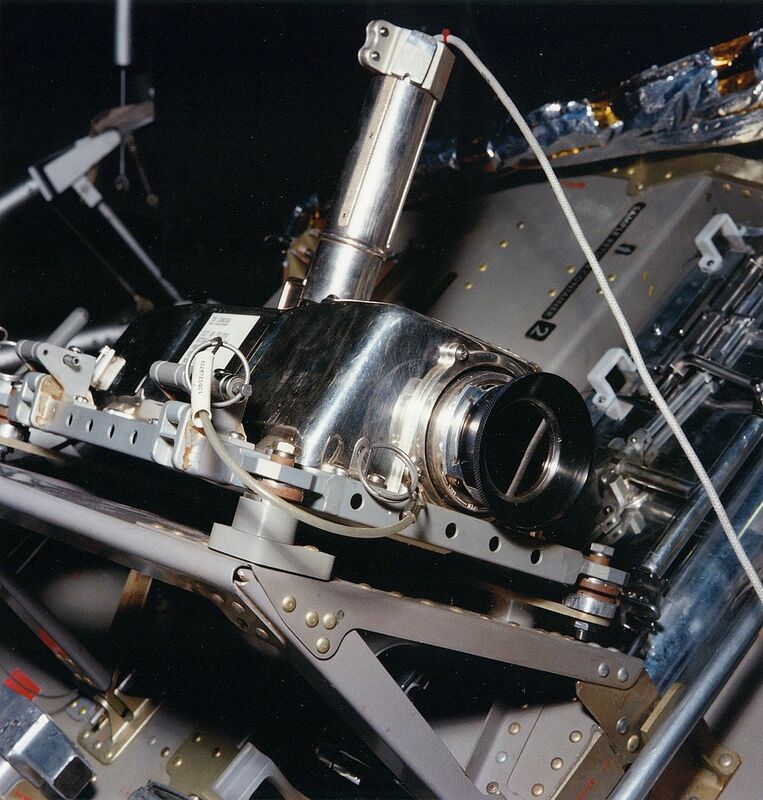 Theorists often state that the lunar module didn’t make a blast crater, and that dust or other debris is not visible in any of the photographs. Scientists have confirmed that no crater would be expected based on the environment of the Moon and the particulars of the shuttle. These scientists also point out that was dust was scattered during the landing, which is visible in some of the films recorded. 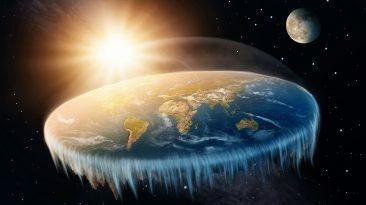 Charles K. Johnson, then-president of the Flat Earth Society, said on the topic, “The Space Shuttle is a joke—and a very ludicrous joke.” according to Johnson’s theory of the universe, the sun and the moon are each only 32 miles in diameter. They do not orbit the Earth, but actually just circle around in the sky. Lunar eclipses are therefore caused, in his estimation, by dark shapes crossing in front of the moon. Obviously, all of these claims contrast with the findings and research of NASA, including those specifically made during the Moon Landing. 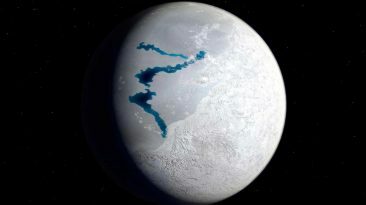 Johnson claimed that this grand conspiracy was created in order to convince people that the world is round, not flat, and that it was somewhat successful. According to Johnson, before the successful Apollo 11 mission, “almost no one seriously considered the world a ball. The landings converted a few of them, but many are coming back now and getting off of it.” He’s not totally wrong on the latter half of that. 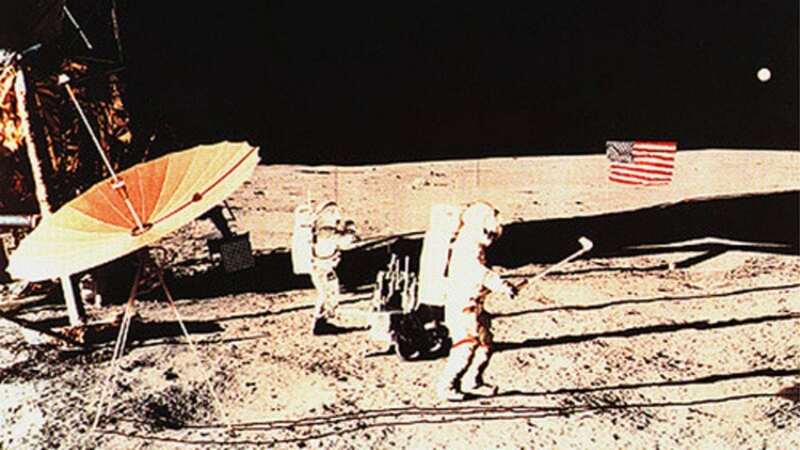 One of the facts cited in these conspiracy theories is that Alan Shepard, astronaut on the Apollo 14 Mission, was photographed playing golf on the Moon. According to the conspiracy theorists, Alan Shepard should have been unable to play golf on a place with no atmosphere or air. Shepard also claimed that the ball went ‘miles and miles and miles’. According to theoretical astrophysicist Ethan Siegel, it is indeed possible that Shepard hit the ball up to 2.5 miles assuming he knew how to golf and how to take advantage of the Moon’s unique environment. He swung four times, and left two golf balls on the Moon. He swung twice at one ball, and once missed completely. Another factor cited is the relative sophistication levels of technology between the United States and the Soviet Union. The Soviet Union were much more advanced and further ahead in the Space Race, yet never successfully landed a manned ship on the Moon. This is a misleading statement – the United States were trailing behind in meeting space exploration milestones, but they did hit them within weeks or months of the Soviet Union. The United States completed the first ever space walk, and by the time of the first manned Earth-orbiting Apollo flight, the United States had made 16 spaceflights to the Soviet Union’s 9 and had logged 1,992 hours in space with astronauts to the Soviet’s 534 hours. There’s a historical milestone in the fact that our Apollo 11 landing on the moon took place a mere 66 years after the Wright Brothers’ first flight. There are many other factors and theories to the ‘faked Moon landing’ story, most of which can be easily debunked. Many of them are based on environmental factors which would be common sense on Earth, but don’t apply to the Moon. And some of them are just total nonsense. But why do people care about this, so many years later? 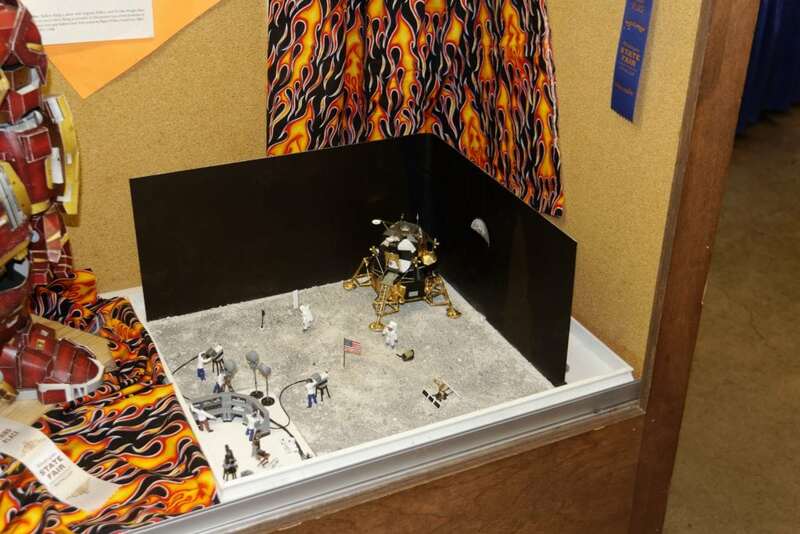 Where does the passion about the Moon landing come from? Who Cares About The Moon Landing, and Why? There are many different reasons why people believe in the Moon landing conspiracy, and in conspiracy theories more generally. Maybe it’s just so hard to believe, like pigs flying. Jody Dean, chair of the Political Science department at Hobart and William Smith Colleges, said on the subject, “People are fundamentally skeptical. people don’t trust the explanations they have.” Dean said that because many people distrust official explanations, they end up looking further into the topic, but instead of researching from an unbiased perspective they end up falling into the trap of confirmation bias. It’s the same reason that people don’t change their political views very often. Phil Plait said on the Moon landing conspiracy specifically that, “When [conspiracy theories] are brought to light] most of them go away. Unfortunately, with the moon landing conspiracy, it hasn’t gone away.” It could have something to do with the Cold War mentality of suspicion and paranoia pervading the public consciousness and continuing to this day. Plait also points to the fact that most of the conspiracy theorists have no real scientific background and have done very little research into the science behind the Moon landing or how a Hollywood shoot works or how NASA is funded or any related topic that might inform their opinion. Third-party evidence documenting Apollo 11 that was not provided by NASA or by conspiracy theorists was documented by the Bochum Observatory in Germany, Jodrell Bank Observatory in the United Kingdom, and by Larry Baysinger (a technician for WHAS radio in Kentucky), among other sources. Some people might never believe that the Moon landing actually happened. No matter how much evidence – maybe even if they landed on the Moon themselves. But that doesn’t mean their conspiracy theories aren’t worth investigating, in order to see what truths are involved, and to learn more about that iconic Apollo 11 space mission. So, how’s your appetite for adventure now? How Many Golf Balls are there on the Moon? Luna 15 and Apollo 11: A Near-Miss on the Moon?